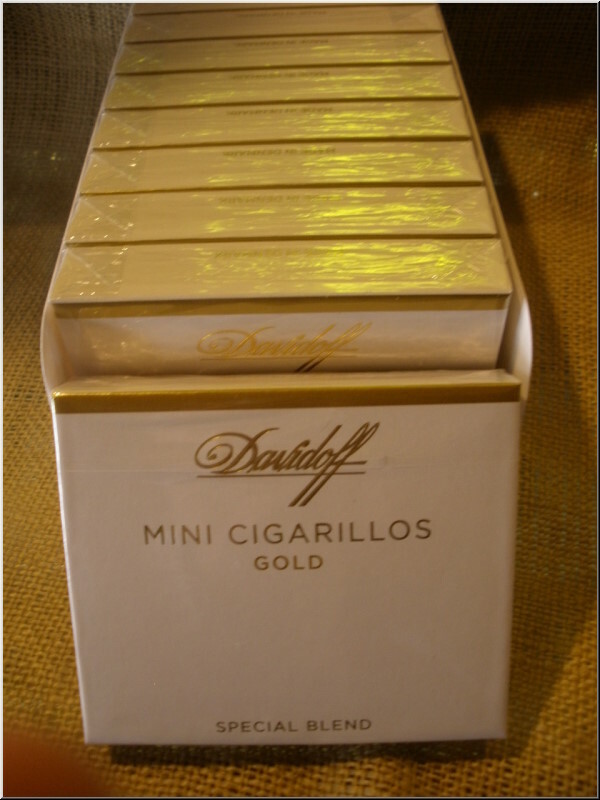 The Davidoff Primeros are hand blended using the tobacco leaves for the Davidoff No. 2 blend. 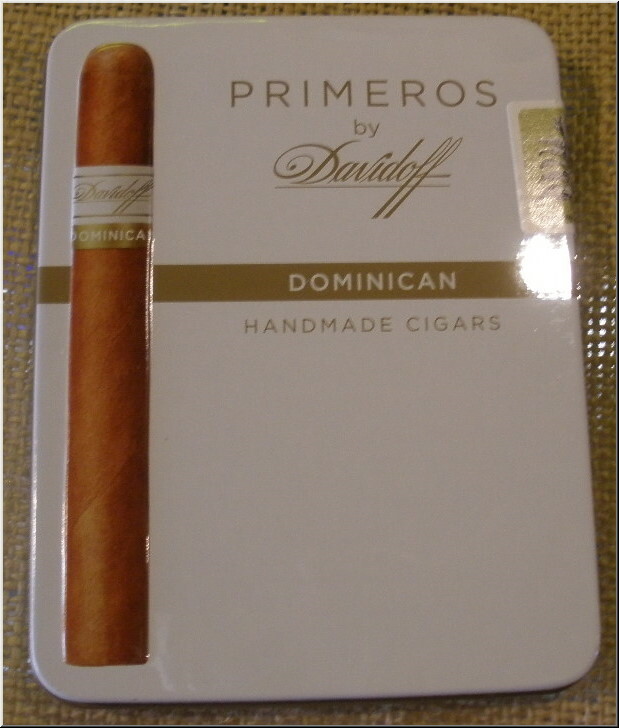 This hand blended filler develops an especially aromatic and full bodied flavor.